Portable Gaming Through The Years: What's The Best Decade Ever? A short history of handhelds, from LCDs to touch screens. Plus, vote to determine the greatest decade of all time. These days, 3DS and PlayStation Vita dominate headlines, but portable video games have a rich history that goes back more than 30 years. Believe it or not, there was a time when players had to make due with crude LCD graphics and bulky systems limited to standard bleeps and bloops. That doesn't mean the good old days were full of hardships. On the contrary, we have plenty of fond memories playing Tetris on Nintendo's original Game Boy and taking Sega's Game Gear with us on road trips. In fact, each decade was special for a variety of reasons, as talented developers and hardware manufacturers laid the groundwork for the sophisticated handhelds and games you enjoy today. With this in mind, join us for a fond look back at portable gaming through the years. Then, vote to let us know which decade was sweetest. Cartridges? We didn't need stinking cartridges in the 70s. 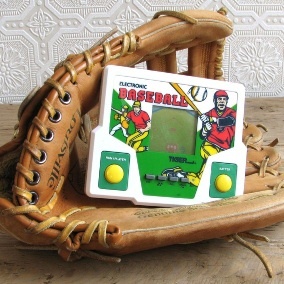 Instead, we matched wits with the computer in Mattel's simple but extremely addictive handhelds that played one game and one game only, be it Basketball, Baseball and the grand daddy of them all, Football. 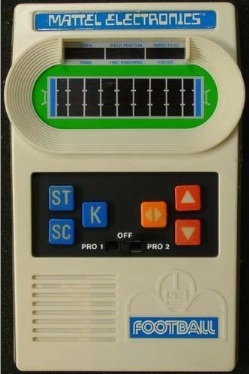 Thing is, those plastic devices were incapable of displaying actual players, detailed stadiums and cut scenes. We had to fill in the blanks using our imaginations. LCD games ruled the decade of excess. 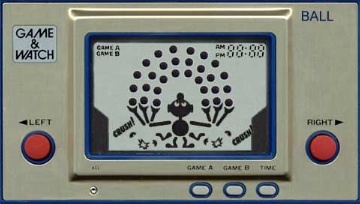 Nintendo made the most noise with its Game & Watch series, plastic handhelds that were capable of displaying crudely animated images; Nintendo would release scores of units featuring such games as Donkey Kong, Balloon Fight and Mario Bros.
Tiger Electronics also threw its proverbial hat into the LCD ring, releasing handhelds based on popular games and movies like Shinobi and The Terminator; Tiger produced these portables well into the 90s. 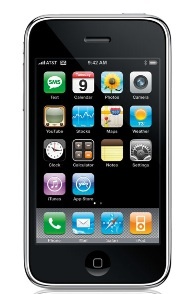 The end of the decade, however, is when companies made the most noise. 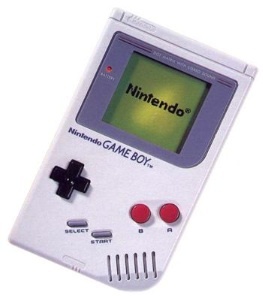 Nintendo made waves with the Game Boy, delivering a console quality experience in a tiny package, headlined by Tetris and Super Mario Land, while Atari entered the market with its Lynx, a larger but more sophisticated system featuring a backlit screen and the ability to display 16 simultaneous colors at once. This is where portable gaming took off. Game Boy hit its stride, with titles like Donkey Kong, Super Mario Land 2: 6 Golden Coins and The Legend of Zelda: Link's Awakening. 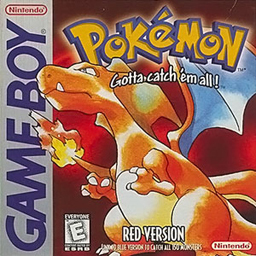 Most importantly, the 90s gave us Pokemon Red and Blue, the first installments of the incredibly popular battle monster series. 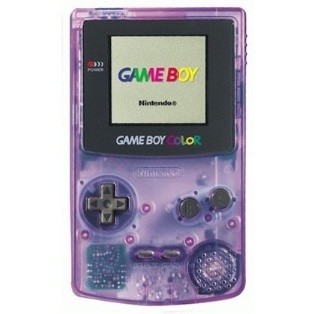 And when the Game Boy finally met its end, Nintendo released Game Boy Color in 1998, delivering color games to the company's loyal fans; still no backlight. Meanwhile, both NEC and Sega attempted to unseat Nintendo as the king of handhelds with the Turbo Express and Game Gear, respectively. 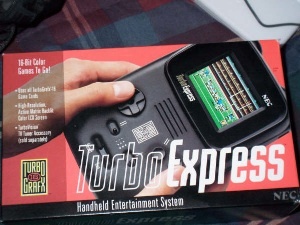 With Turbo Express, consumers were able to insert and play TurboGrafx-16 titles like Bonk's Adventure and Splatterhouse while enjoying 512 simultaneous colors and a backlit screen. 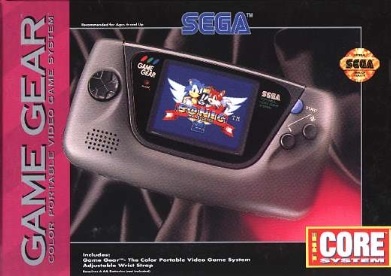 Game Gear owners, meanwhile, charged through the Green Hill Zone in Sonic the Hedgehog, pummeled enemies in Streets of Rage and even battled Darth Vader in a faithful SNES port of Super Return of the Jedi. 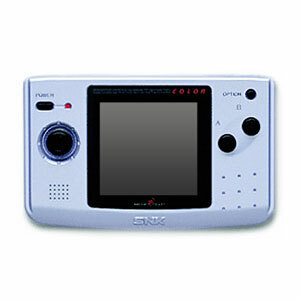 Finally, SNK gained respect with its Neo Geo Pocket and later, Neo Geo Pocket Color. The tiny system was unable to compete with Nintendo's Game Boy Color, but fans still enjoyed such hits as SNK vs. Capcom: Match of the Millennium and Sonic the Hedgehog Pocket Adventure. This brings us to the previous decade, when handheld systems grew up. 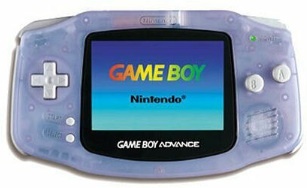 With no competition in sight, Nintendo unleashed the Game Boy Advance in 2001. Although it lacked a backlight, the Super Nintendo quality graphics and 32,768 simultaneous colors were enough to keep fans happy. Of course, a stellar lineup of games didn't hurt. The system is one of the greatest of all time, playing host to Mario Kart: Super Circuit, Astro Boy and Sonic Advance. 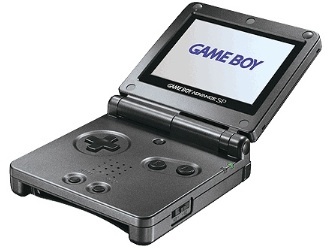 Then, two years later, Nintendo finally gave the world backlit gaming with the smartly designed Game Boy Advance SP, a durable system with one heck of an internal battery. The biggest story, though, was the epic handheld war between Sony and Nintendo. Both parties had already clashed in the 90s with the PlayStation and N64, respectively. Now each company attempted to outdo the other with two very important systems. 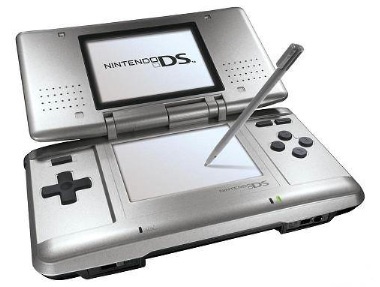 The DS, Nintendo's dual screen handheld, opened the door for touch screen gaming and eventually became the undisputed champ in terms of sales, largely because of some smart redesigns (DS Lite), Game Boy Advance backwards compatibility and a wealth of quality exclusives, New Super Mario Bros., Brain Age and Nintendogs fueling rapid growth and respect within the industry. Sony took a much different route with PlayStation Portable. Here we had a system capable of near PlayStation 2 quality graphics, supported by a glorious and gigantic screen, a wealth of options (movie/MP3 player, picture viewer) and like DS, a must have lineup of games like Daxter, Syphon Filter: Dark Mirror and Lumines. 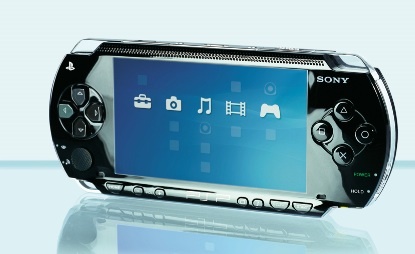 Though it trails DS in units sold, PSP is by no means a failure. We also can't discuss the augths without mentioning mobile games. While crude at first (Tetris and Doom RPG thrilled us for months), things picked up with the debut of Apple's App Store, where iPhone and iPod Touch owners downloaded titles that rivaled what we've seen on the DS in terms of graphics. There you have it, the four decades of portable games. Be sure to vote below. As for us, we have to go with the aughts. Not only were the machines sexier, but some of those old school classics made a comeback, giving us the best of both worlds.